You have an iPhone or an iPad? 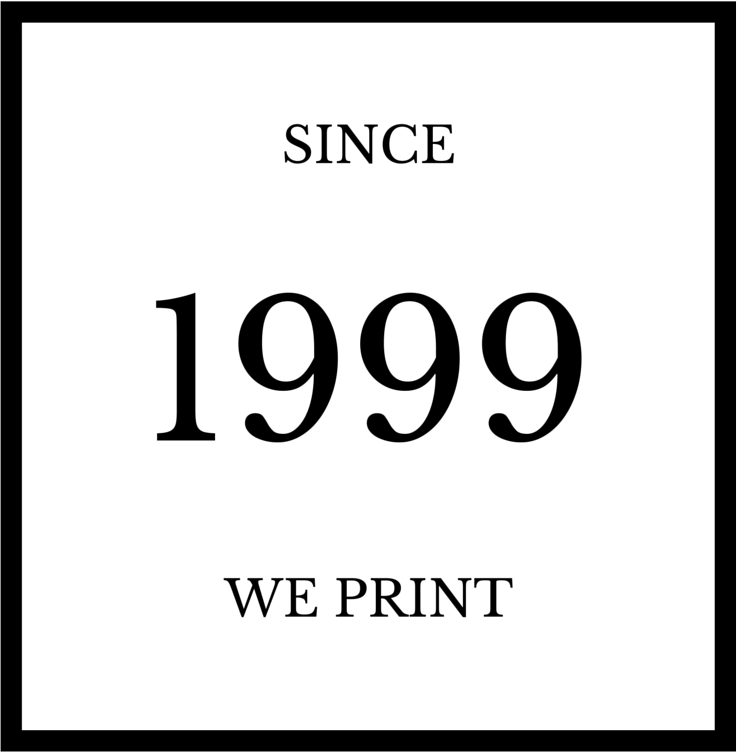 You use eMedia-CS to create and print! WiFiMage + is made for you. WiFiMage + is downloadable for free on Apple's AppStore. 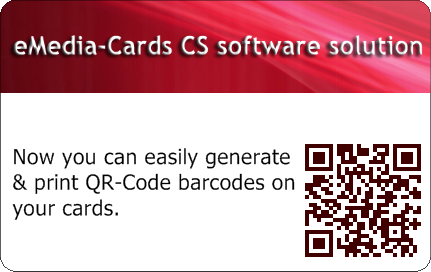 WiFiMage + is an application that allows you to enter all the data pertaining to customization of a card and print it. Identity, Photo, Address and in the form of drop-down list, which appear in the IPhone window, select information from predefined choices lists. Regardless of the distance to the printer, this entry is done using a WiFi connection or even a 3 G connection. A computer running Windows 2000/2003 Server, 2008 Server, XP, Vista or Seven, connected to Internet. 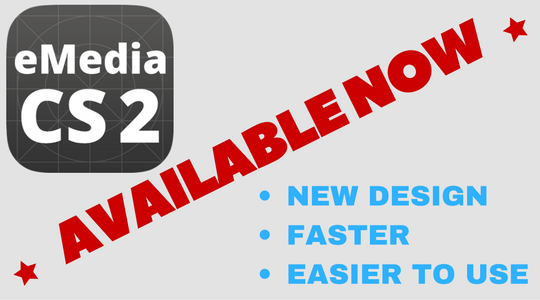 The automatic updating system included in eMedia-Cards CS allows you to obtain free the latest updates and the new features available on our servers. When you update on the PC that has the activation key, you should not ask to register again your license. 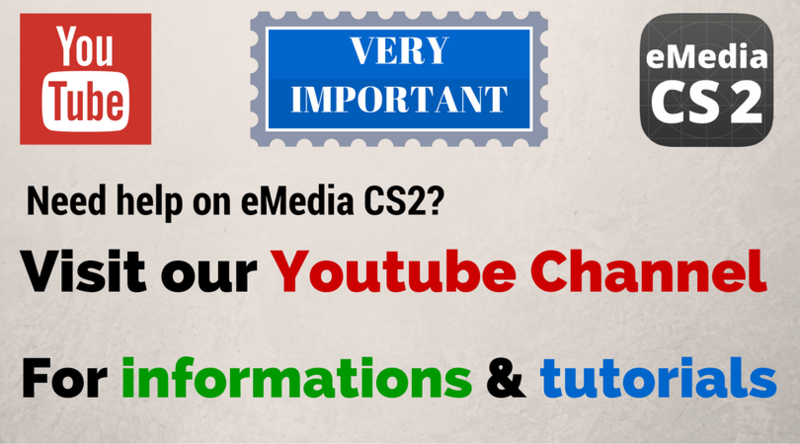 The Update of eMedia-CS does not put in issue the activation of the license. Your activation, in this case, cannot be lost. It is still active. The Update of eMedia-CS does not invalidate the activation. You just have to configure the frequency of the updates search from the Help menu of the software. If you see a QR code in the wild don't be afraid.